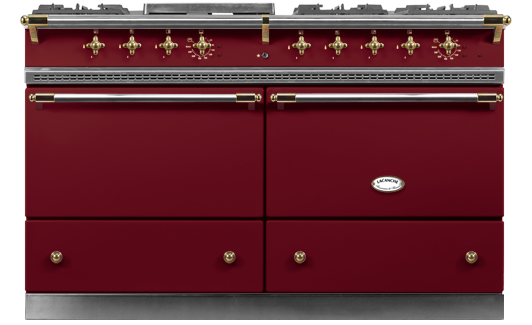 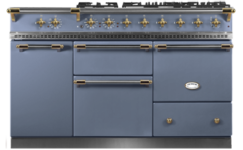 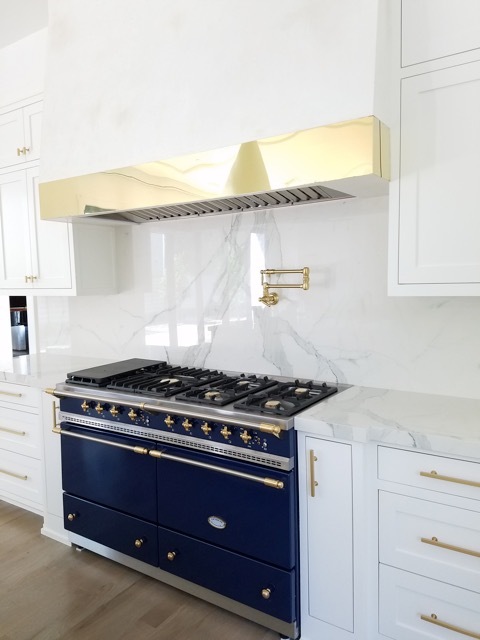 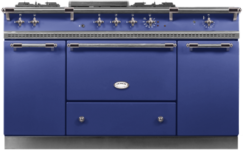 Effortless in style and performance, the 55 5/16” Sully Range offers two larger capacity ovens and a cooktop with countless configurations. 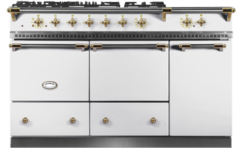 Enjoy the luxury of dual fuel ovens and an ample cooktop that can easily support up to seven gas burners. 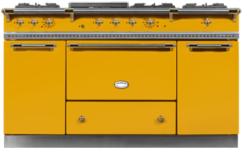 The electric oven moves seamlessly from static to convection with the touch of a toggle switch, while a Gas oven roasts the 32 pound Thanksgiving Turkey. 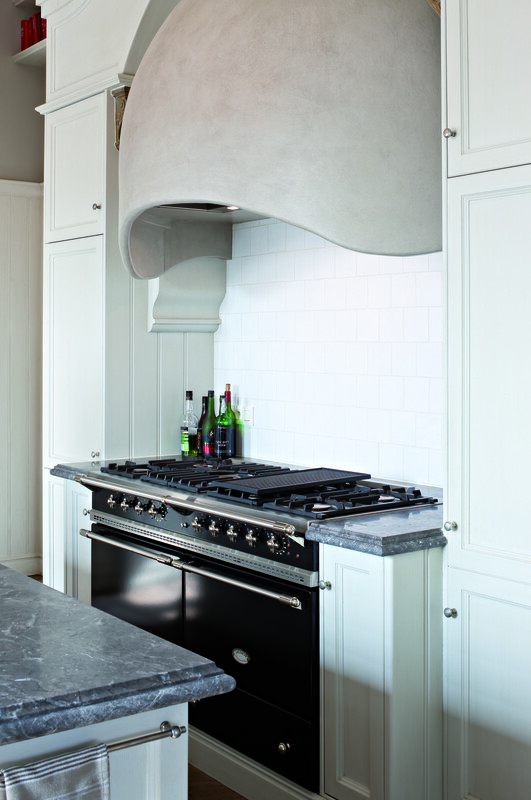 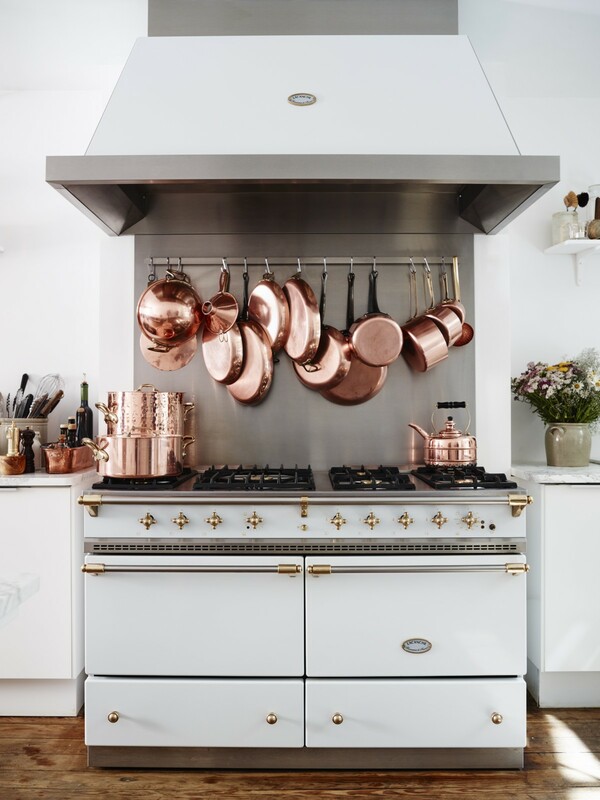 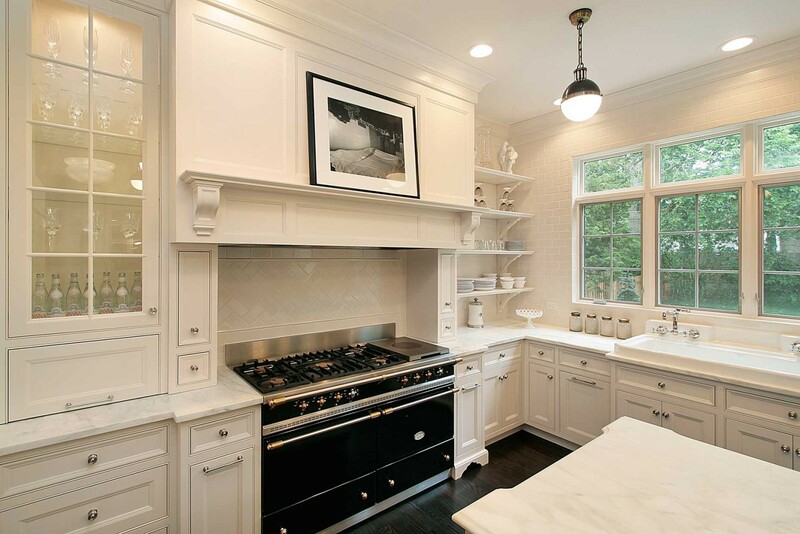 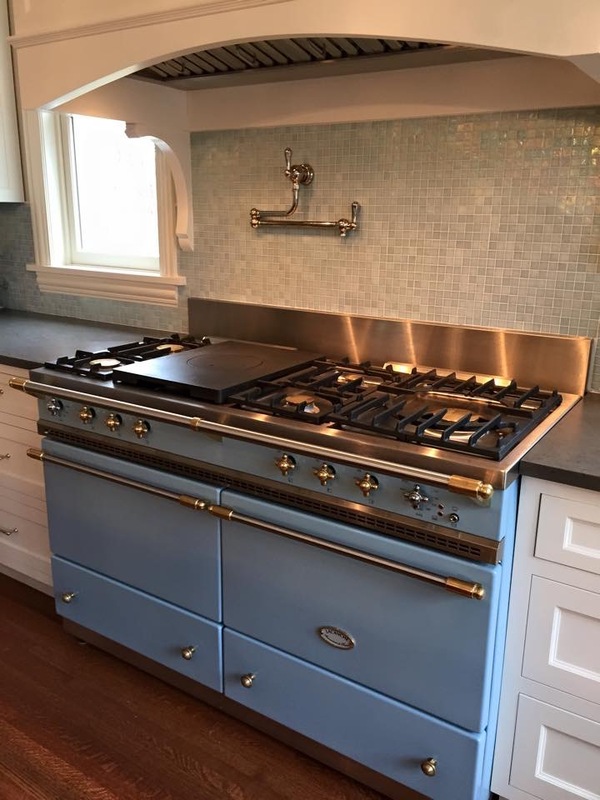 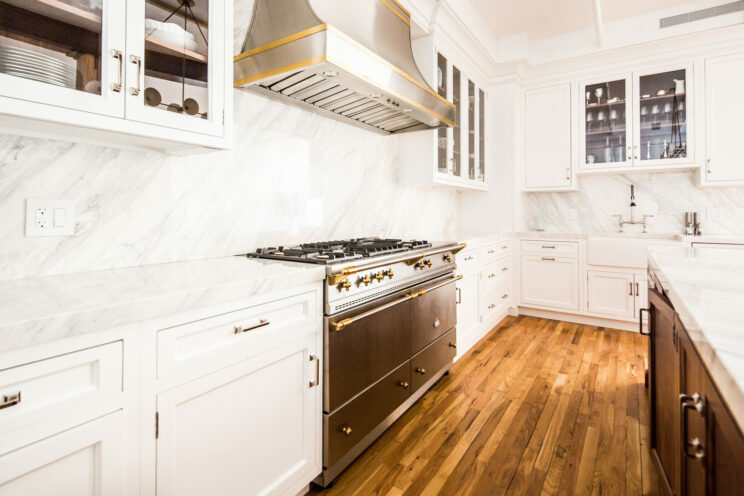 Choose from Classique, Traditional or 4-Burner Hobs and assorted cooktop accessories. 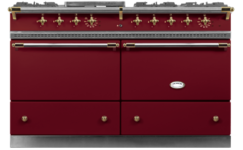 Click the button below to configure a Sully that is perfect for your kitchen.